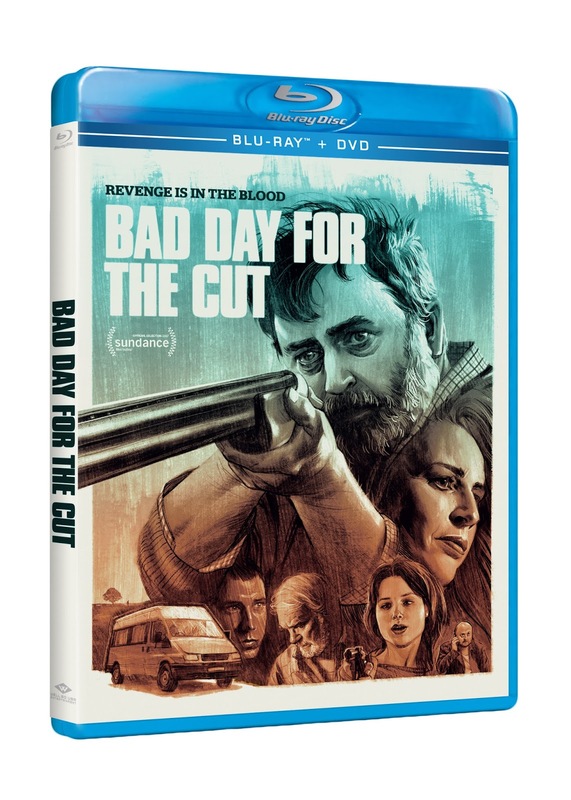 Well Go USA recently sent us information for their upcoming blu-ray release of "Bad Day for the Cut". The film stars Nigel O’Neill (The Old Irish Washer Woman), Susan Lynch (From Hell), Józef Pawlowsku (Warsaw '44), Stuart Graham (Tinker Tailor Soldier Spy), David Pearse (“Vikings”), Brian Milligan (Leap Year), Anna Prochniak (The Innocents), with Stella McCusker (Five Minutes of Heaven) and Ian McElhinney (Rogue One, “Game of Thrones”). "Bad Day for the Cut" hits retail on January 9th. Synopsis: In this witty and ultra-violent thriller, a mild-mannered farmer sets off on a bloody quest for vengeance after his elderly mother is murdered. As he tracks her killers through the criminal underworld of Belfast, he begins to realize that there was a darker side to his beloved mother – and to himself.